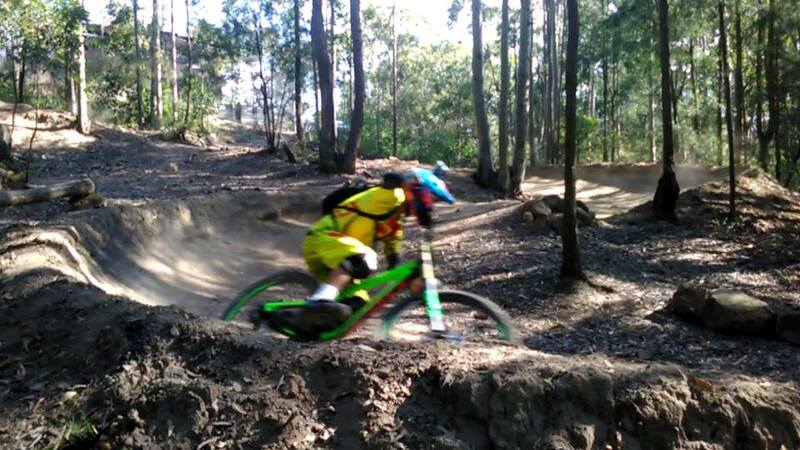 Shred the Central Coast's best mountain bike downhill race trail riding one of our highly capable dual suspension trail mountain bikes. 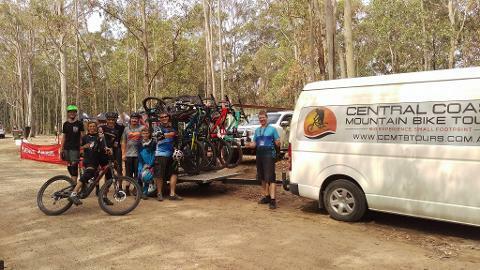 Package includes bike hire and a 3 hour shuttle uplift pass! Full face helmets are available. 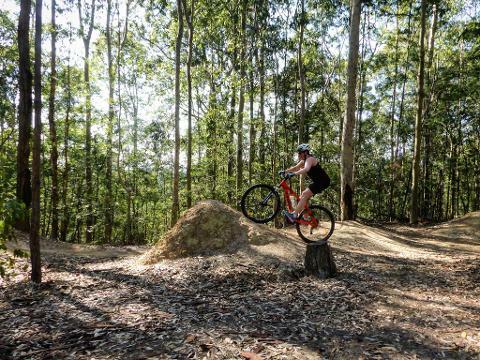 Don't know the Ourimbah downhill trails and worried you might miss something fun? Worry no more! 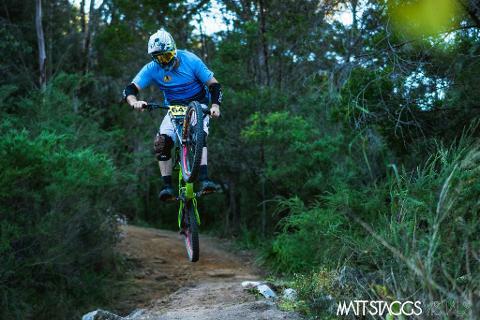 Our friendly guides are often on board and happy to show you the best ways down, and the fastest lines! 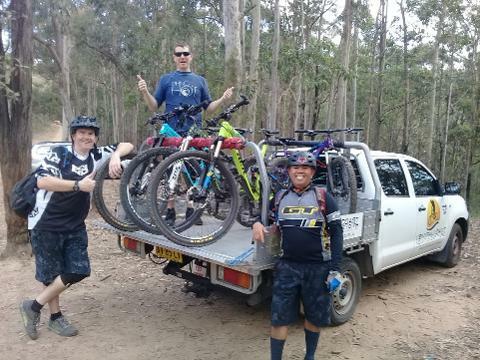 Also, our shuttle drivers are all shredders too so feel free to ask them for guidance too. 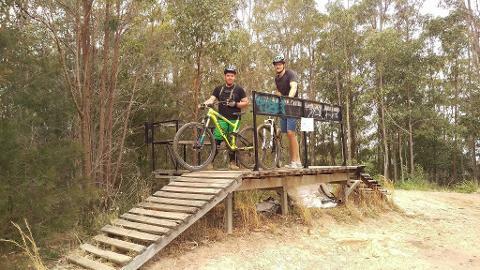 This is a real downhill mountain bike experience and is suitable for intermediate to expert level riders only. 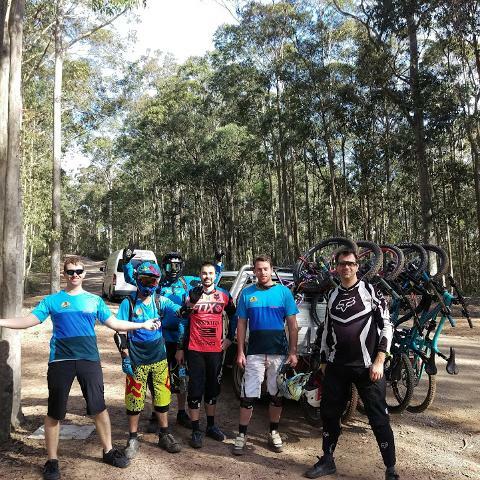 If you are not sure if you are riding at the level required we recommend that you consider our Ourimbah Bike Park Tour + Dual Suspension Hire + Uplift Shuttle package to enjoy a guided progression through the wider trail network that culminates with a single downhill race trail sighting run.